Pioneer A9 Amp for sale. Top » Gallery (SOLD) » Int. Amplifiers » Pioneer Vollverstärker A9, Bolide! 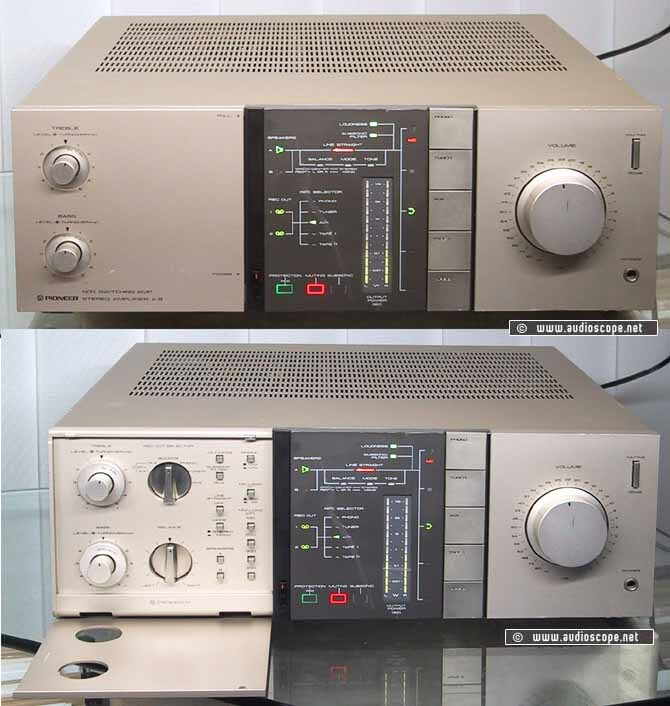 Great top of the line amp in fair optical condition, but gereat sound. Technically perfect.